What Is Mangosteen’s Real Deal? Mangosteen, despite its name, is not related to mango - another well-known and loved tropical fruit. 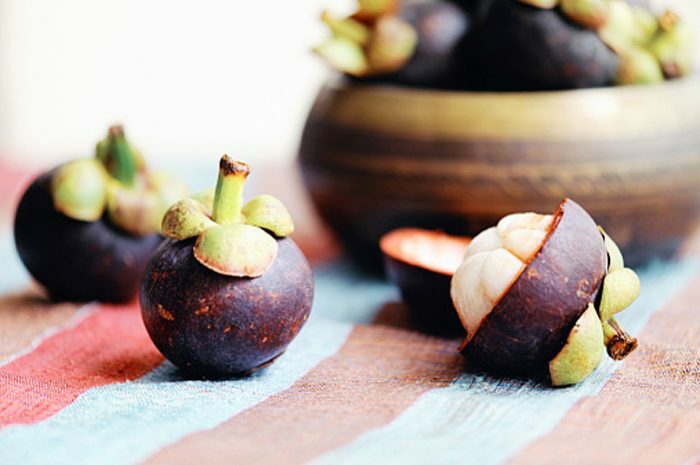 Mangosteen is native to the most tropical … [Read more...] about What Is Mangosteen’s Real Deal?